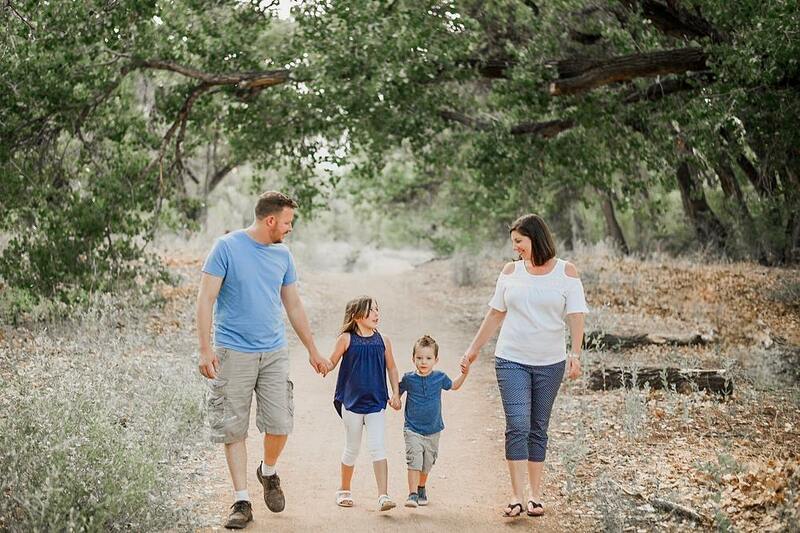 Picture above taken at the Bosque in Albuquerque, taken by Adrienne Louise Photography. Hello! Welcome to New Mexican Foodie! I am Andrea – a New Mexican native and green chile lover! I spent almost 30 years living in the eastern part of New Mexico, up until a couple years ago, when I moved to Albuquerque. I have traveled and eaten my way around the state, appreciating the differences in New Mexican cuisine from each region. Every week I share a new New Mexican recipe! I frequently visit local restaurants and try to replicate their unique flavors to share here, so you can bring a bit of New Mexico to your kitchen! Have any recipe requests? Send me an email at [email protected] and I’ll do my best to create them!